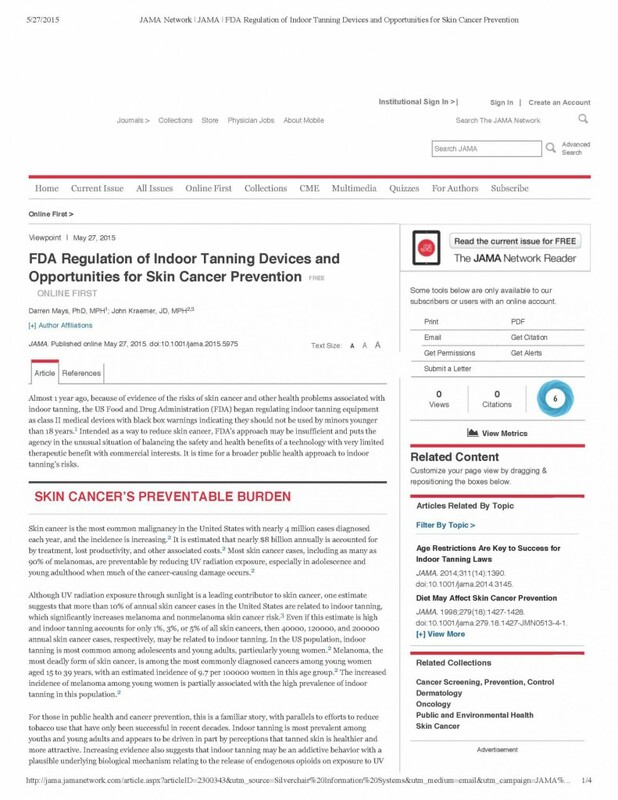 Tanning beds are now considered a Medical device by the FDA? it carries a BLACK BOX warnings? …and should not be used by minors under 18 years? Why? I have mothers of my underage parents asking me this! Skin cancer is the most common malignancy in the United States. Four million cases are diagnosed each year, and the incidence is increasing. Most skin cancer cases, including as many as 90% of melanomas, are preventable by reducing UV radiation exposure. This is especially true in adolescence and young adults that use tanning beds. 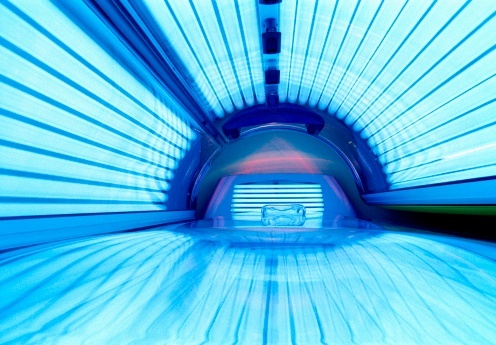 One estimate suggests that more than 10% of annual skin cancer cases in the United States are related to indoor tanning, which significantly increases the risk of melanoma and non-melanoma skin cancer risk. Oral Cancer: risk factors…signs or symptoms!